The story of how no one would sign Kanye West. 5. The story of how no one would sign Kanye West. 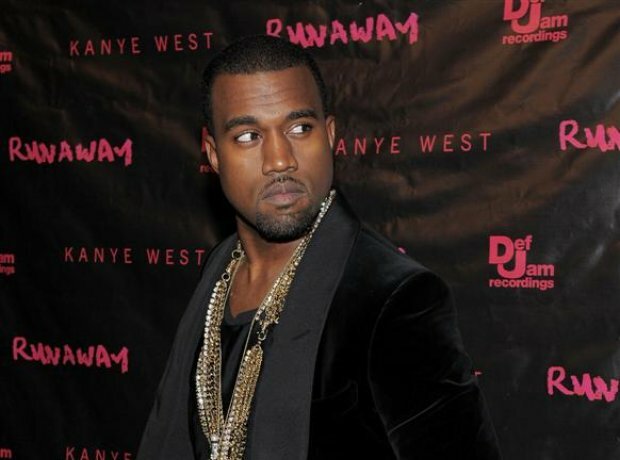 Kanye has no problem shouting about the fact that no one would take him seriously as a recording artist, which was his real dream. Everyone saw him as a producer first and foremost and one big record deal actually fell through for 'Ye at the last minute. Although it was a low point in his career, the events shaped Kanye as an artist and personality.